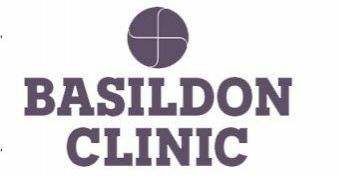 I qualified as an Osteopath and Naturopath in 1985 and began working in the Basildon area where I still practice at my own clinic, the Basildon Clinic of Osteopathy. I am also a qualified Zen Bodytherapist, Assemblage Point Therapist, Electronic Gem Therapist (dielectric resonance) and a holistic healer. I also trained over a number of years in Body Electronics Therapy, and other trainings in Reflexology, Ortho-Bionomy, Flower Essence Therapy, and Cranial Osteopathy. 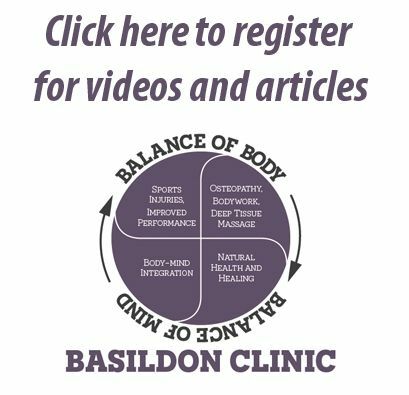 When I first qualified as an osteopath, I soon found that for me, the approach that worked best was one of deep tissue bodywork and osteopathic manipulation. I think that I am fairly unique in using this combination. A previous client calls my way of working as: "Deep, Direct and to the Point!" 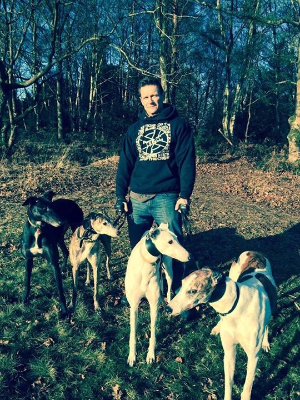 Fairly early on, I became known for working with high level athletes from all over the UK, particularly runners, who responded very well to my treatments - healing injuries and preventing further injuries as well as improving their overall performance. 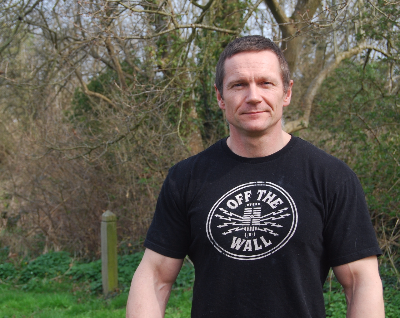 I attracted clients who were major international athletes including World Champion Decathlon Silver Medalist Dean Macey, which led to my articles being featured in national magazines such as Runner's World, Athletics Weekly, Today's Runner and Positive Health. I continue to be deeply committed to helping both professional and amateur sports people to do more than just keep fit in training, but also to help them to reach their optimum performance levels, consistently. However, my work as a naturopath leads me to take a holistic approach in my work. The more I have worked with bodies and studied healing and wellness in general, the more I have understood the intimate link between the body, the mind, and the emotions. 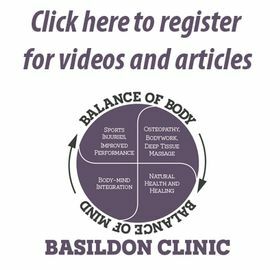 So although I work with some clients who are purely interested in getting rid of a back ache so they can get on with their lives, I also treat others who want to go deeper into personal issues such as mood disorders, extreme stress, negative belief patterns - all which often manifest as physical symptoms. The body-mind-spirit connections are powerful in all of us. I have the training, the tools and the passion to support all my clients to reach their optimum performance and access life to the full through their bodies whether they are top international athletes; a busy mum heaving toddlers in and out of car seats; a person recuperating from an illness; or a older person wanting to enjoy walking again in the sunshine without being in pain.